OpenVPN is a full-featured, open-source Secure Socket Layer (SSL) VPN solution that accommodates a wide range of configurations. In this tutorial, you will set up an OpenVPN server on a Debian 9 server and then configure access to it from Windows, macOS, iOS and/or Android. This tutorial will keep the installation and configuration steps as simple as possible for each of these setups. To complete this tutorial, you will need access to a Debian 9 server to host your OpenVPN service. You will need to configure a non-root user with sudo privileges before you start this guide. You can follow our Debian 9 initial server setup guide to set up a user with appropriate permissions. The linked tutorial will also set up a firewall, which is assumed to be in place throughout this guide. Additionally, you will need a separate machine to serve as your certificate authority (CA). While it’s technically possible to use your OpenVPN server or your local machine as your CA, this is not recommended as it opens up your VPN to some security vulnerabilities. Per the official OpenVPN documentation, you should place your CA on a standalone machine that’s dedicated to importing and signing certificate requests. For this reason, this guide assumes that your CA is on a separate Debian 9 server that also has a non-root user with sudo privileges and a basic firewall. Please note that if you disable password authentication while configuring these servers, you may run into difficulties when transferring files between them later on in this guide. To resolve this issue, you could re-enable password authentication on each server. Alternatively, you could generate an SSH keypair for each server, then add the OpenVPN server’s public SSH key to the CA machine’s authorized_keys file and vice versa. See How to Set Up SSH Keys on Debian 9 for instructions on how to perform either of these solutions. 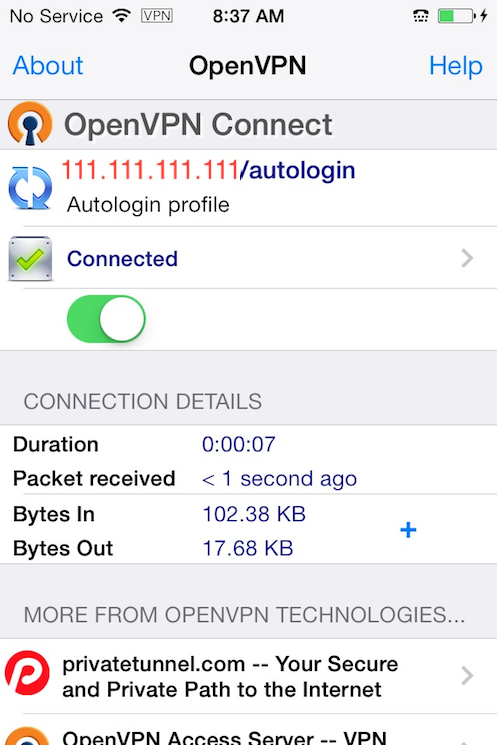 OpenVPN is a TLS/SSL VPN. This means that it utilizes certificates in order to encrypt traffic between the server and clients. To issue trusted certificates, you will set up your own simple certificate authority (CA). To do this, we will download the latest version of EasyRSA, which we’ll use to build our CA public key infrastructure (PKI), from the project’s official GitHub repository. After this, call the easyrsa script again, following it with the build-ca option. This will build the CA and create two important files — ca.crt and ca.key — which make up the public and private sides of an SSL certificate. If you followed the Debian 9 initial server setup guide listed in the prerequisites, you should have a UFW firewall in place. Regardless of whether you use the firewall to block unwanted traffic (which you almost always should do), for this guide you need a firewall to manipulate some of the traffic coming into the server. Some of the firewall rules must be modified to enable masquerading, an iptables concept that provides on-the-fly dynamic network address translation (NAT) to correctly route client connections. Towards the end of the installation process, Tunnelblick will ask if you have any configuration files. For simplicity, answer No and let Tunnelblick finish. 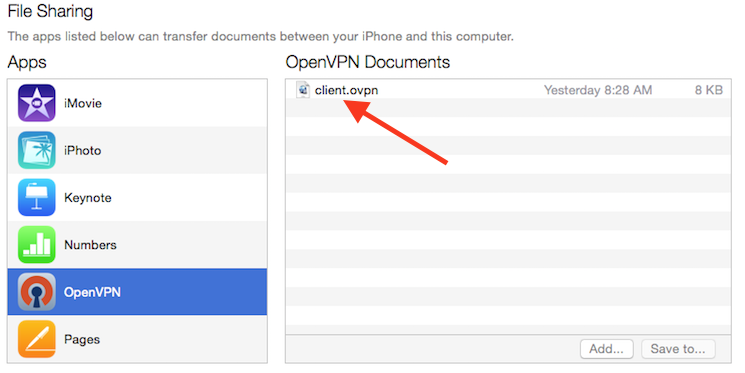 Open a Finder window and double-click client1.ovpn. Tunnelblick will install the client profile. Administrative privileges are required. Now connect the OpenVPN client to your server’s VPN and refresh the browser. A completely different IP address (that of your VPN server) should now appear, and this is how you appear to the world. Again, DNSLeakTest's Extended Test will check your DNS settings and confirm you are now using the DNS resolvers pushed by your VPN. You are now securely traversing the internet protecting your identity, location, and traffic from snoopers and censors. If at this point you no longer need to issue certificates, it's recommended that you turn off your CA machine or otherwise disconnect it from the internet until you need to add or revoke certificates. 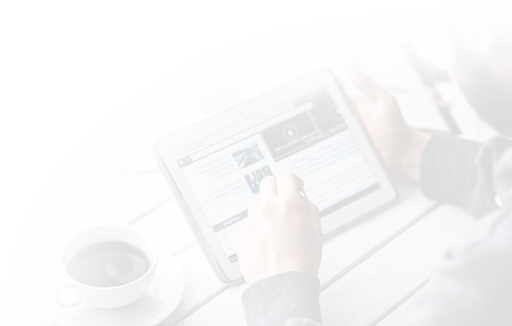 This will help to prevent attackers from gaining access to your VPN.